Due to the hurricane the opening is pushed to next Saturday (September 3rd). 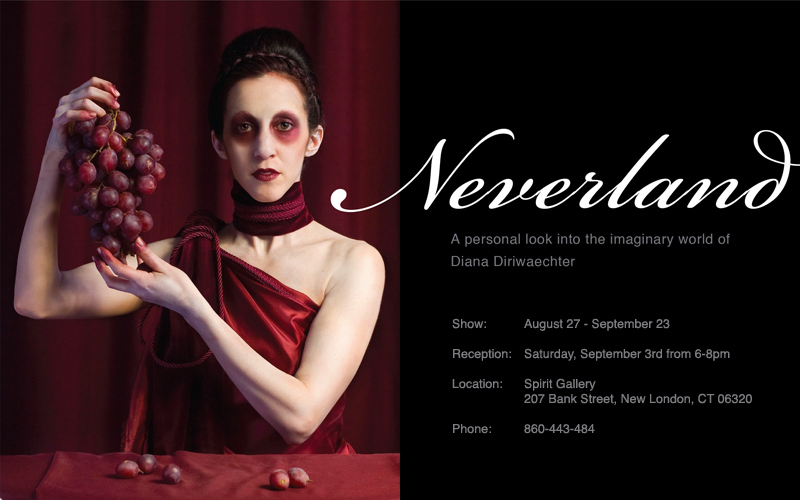 Saturday in a week is the opening of my show in New London, Ct. Stop by if you're in the area! It's the first time I've printed some of my work on a larger format. The fruit series will be there in large! Here are the images from the commercial IEOLUS handbag shoot I did a few months ago. Big thank you to everybody involved it was a great day!